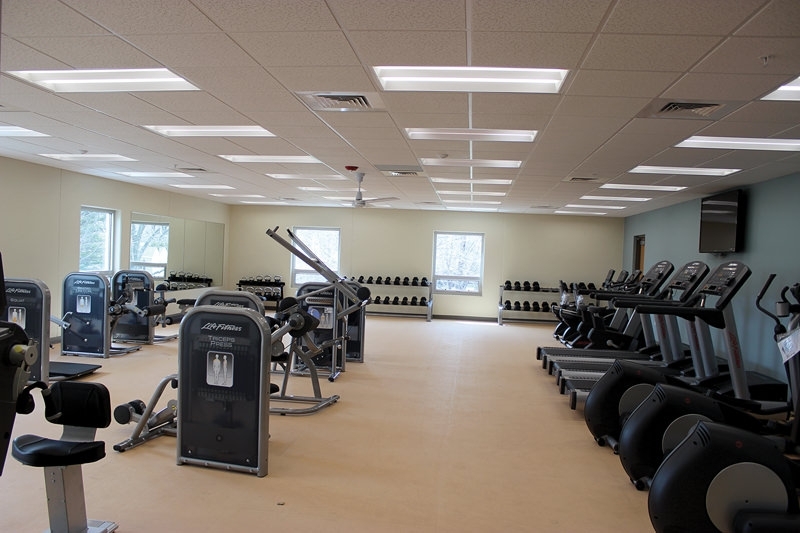 Leonhard Recreation Center is your destination to be active and have fun! 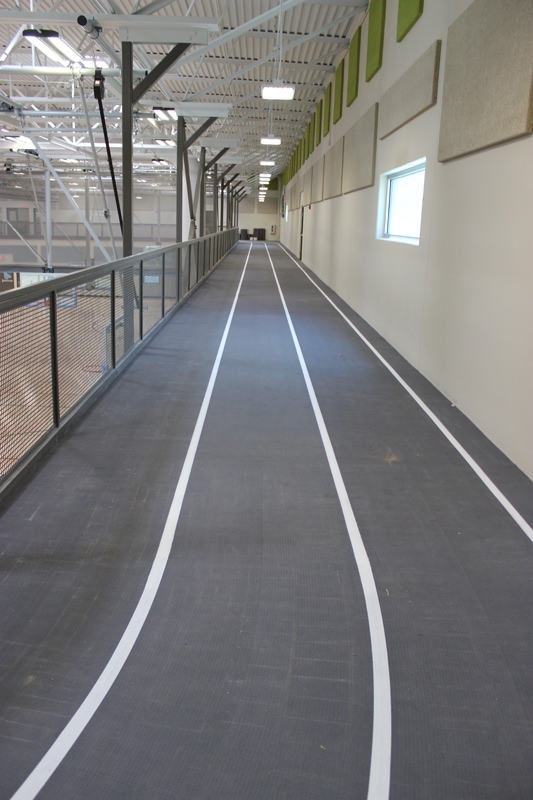 We feature an indoor walking track, weight room, indoor playground, and a large gym for your sports recreation needs. 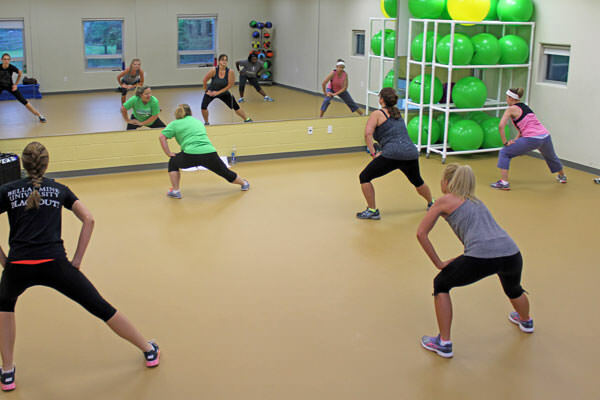 We also offer group classes for instructor-led fitness. 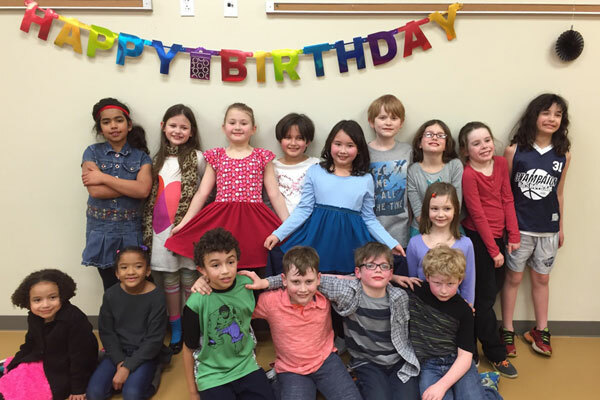 Join us for birthday parties by renting our party room, or having our staff run the show! 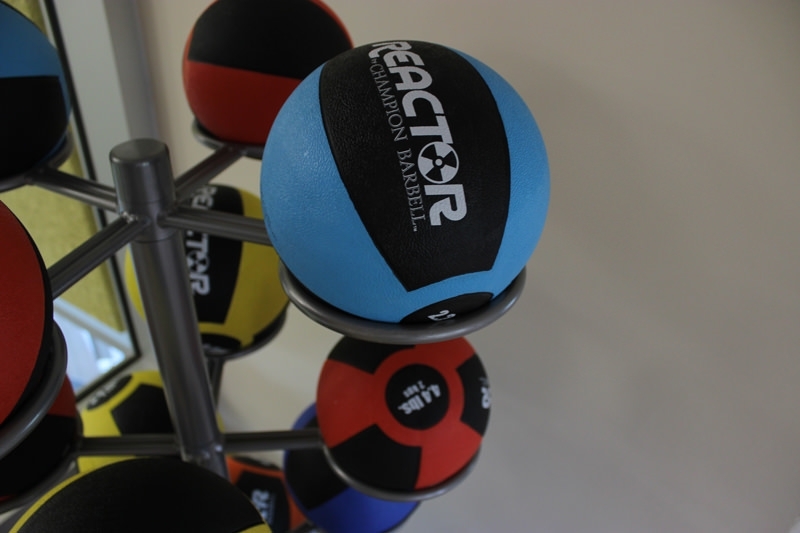 Make us your one-stop destination to keep you moving year-round! 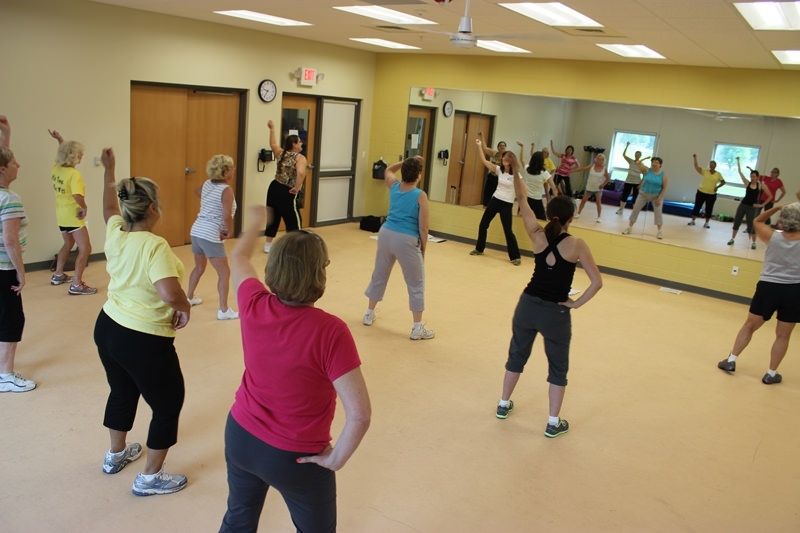 Our affordable prices and friendly atmosphere makes Leonhard Recreation Center the perfect place to get fit. 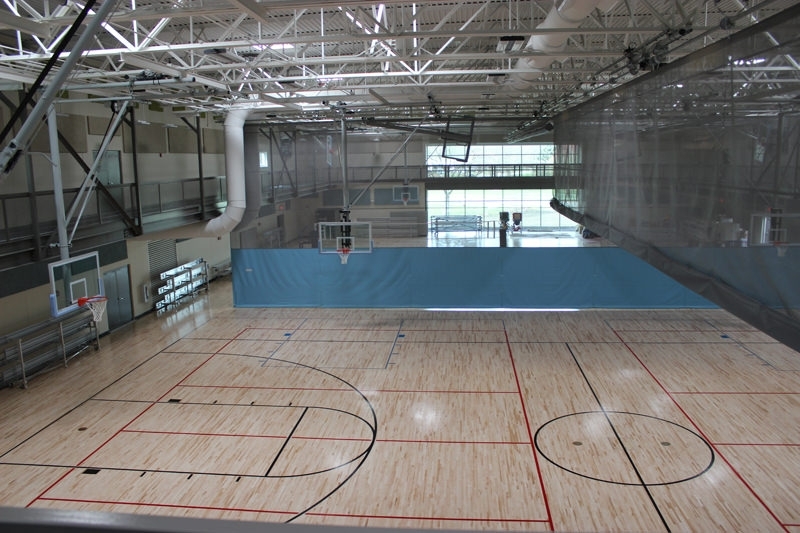 Leonhard Recreation Center opened to the public in 2014 and was funded in part by the Park and Recreational Facility Construction Grant Program, Illinois Department of Natural Resources, with additional geothermal mechanical system funding provided by The Illinois Clean Energy Foundation. The energy efficient geothermal system transfers heat by pumping water through pipes below the Earth’s surface. 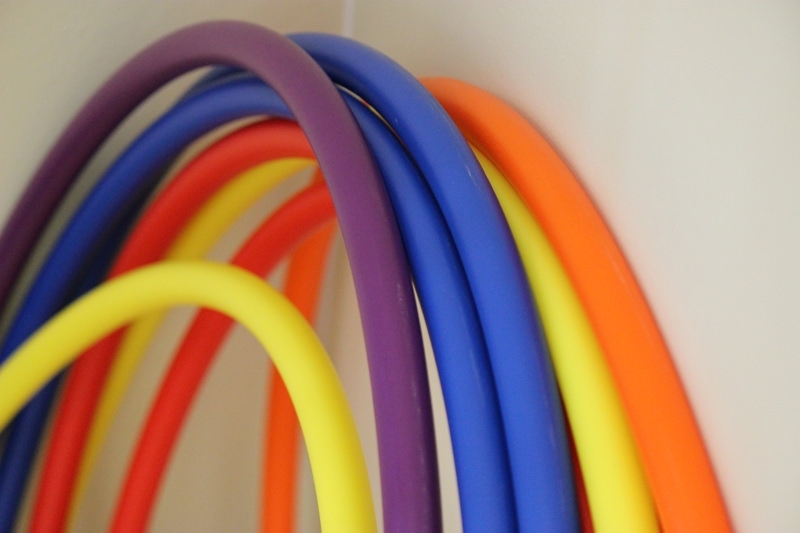 During the winter, the piped water absorbs underground warmth and brings heat to the building. In the summer, it is reversed for air conditioning! 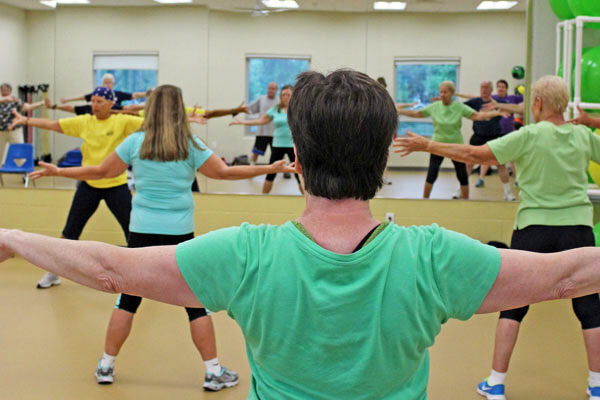 Our monthly and annual memberships to the Leonhard Recreation Center are affordable and fun! To purchase your membership,click the button to the right. 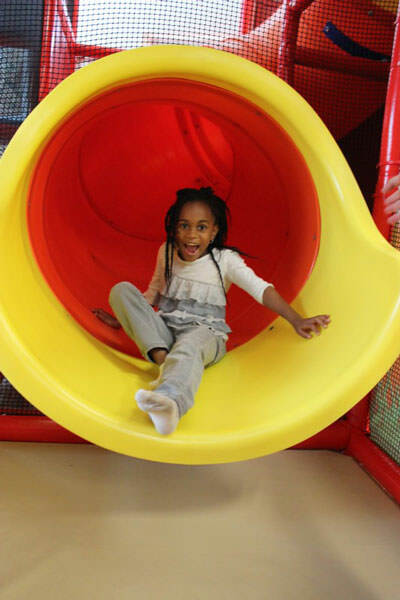 For those without a membership, there is a $5 (resident)/$10 (non-resident) daily admission fee. 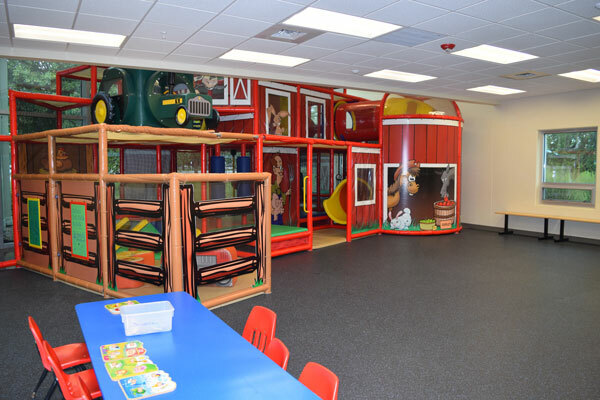 The daily admission fee includes the use of the indoor playground, walking track, open gym, and weight room. necessary in order to cancel membership after 3 month minimum. 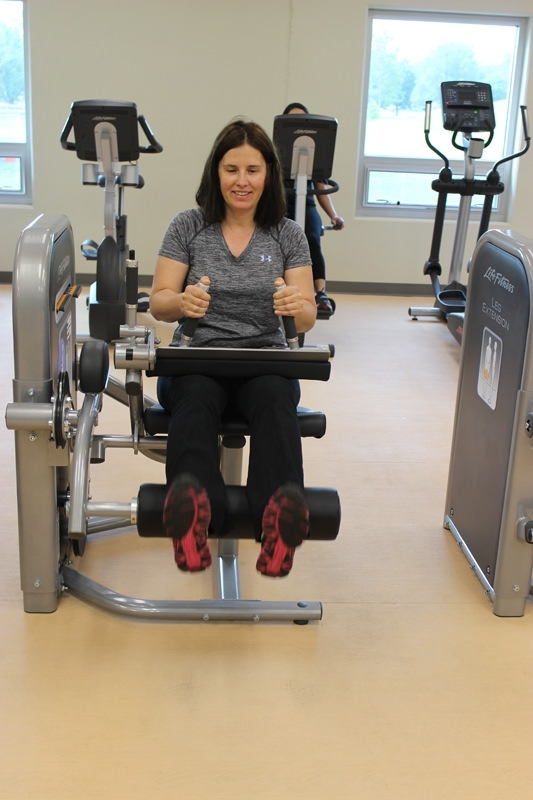 $5 per member Card Fee is applied at initial membership purchase or any time a card is replaced. Open Gym hours will be posted every other week. 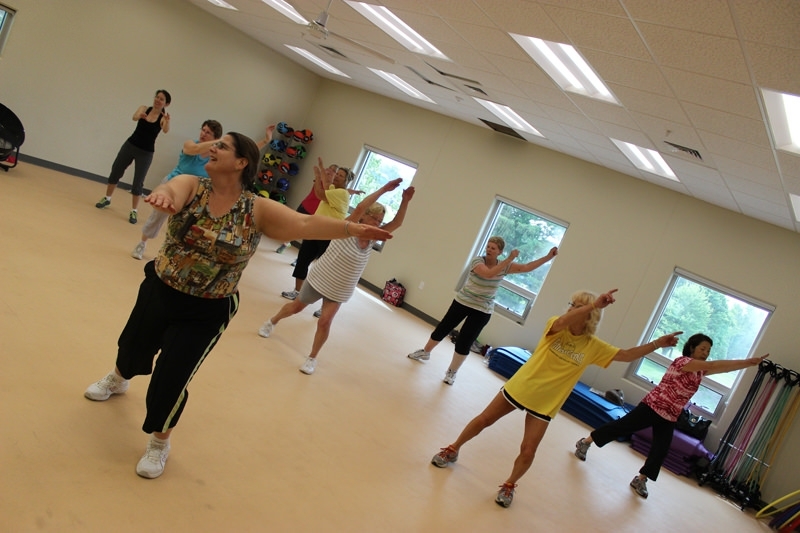 Members may participate in open gym any time there is open gym listed by scanning their membership tag. 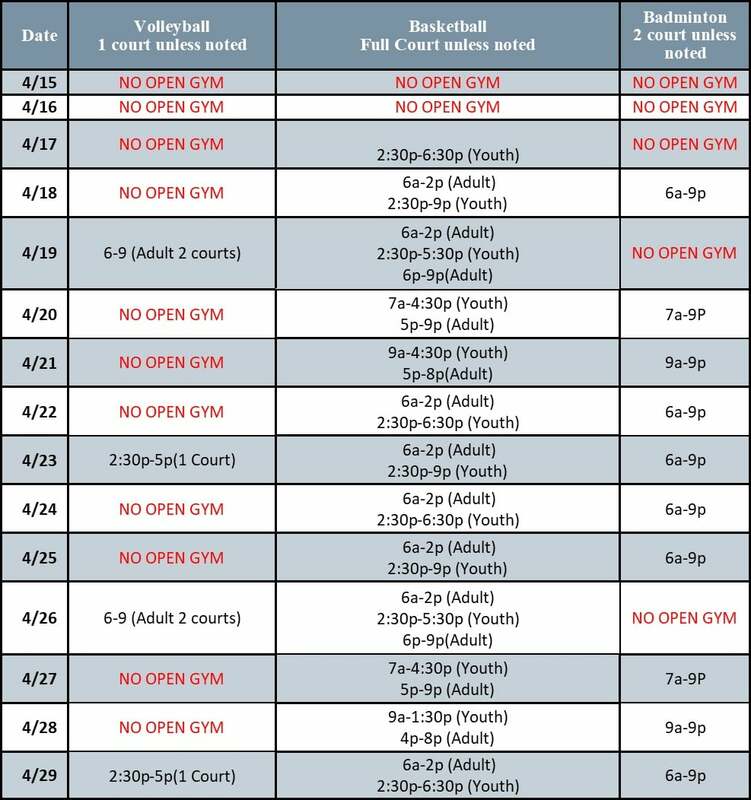 Non-members may participate in the listed youth and adult open gym times. 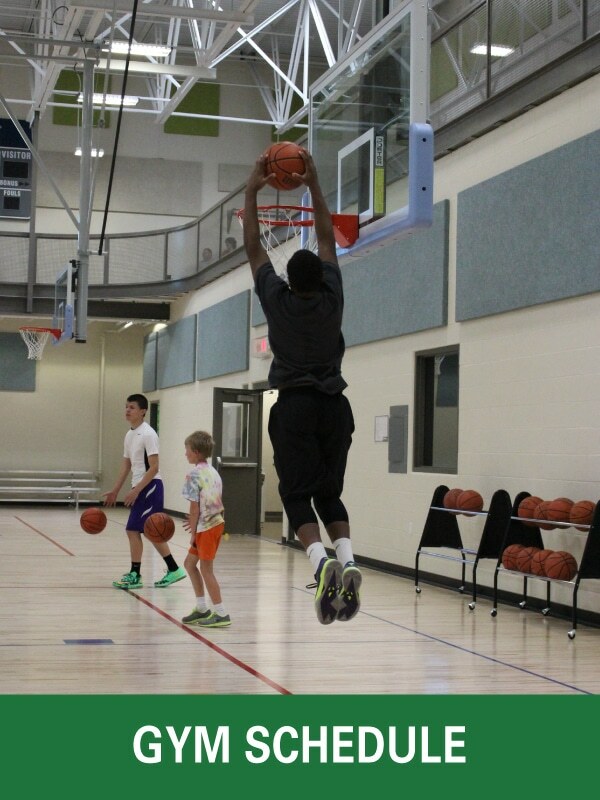 Youth open gym is available to participants 17 and under. 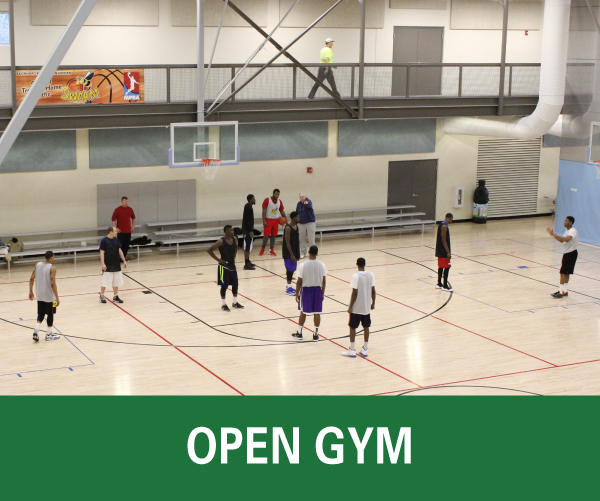 Adult open gym is available to participants 18+. 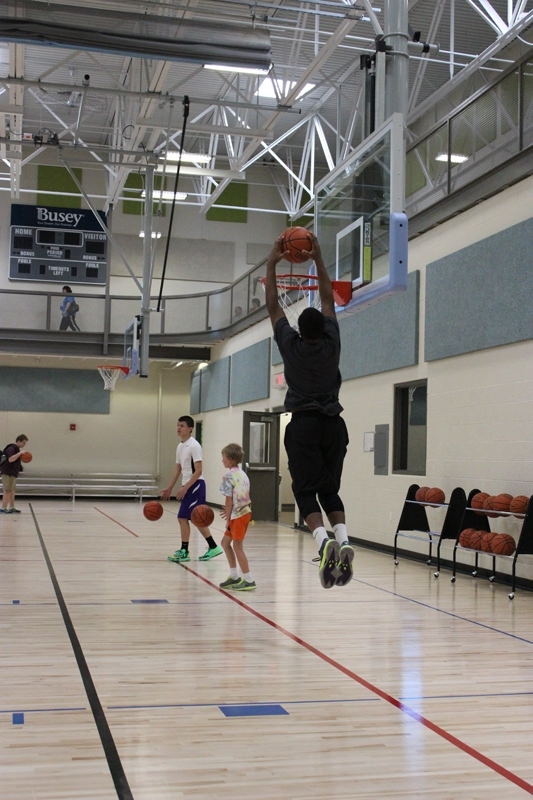 All non-member participants must provide an ID to participate in open gym except children supervised by parents. ID’s will be returned upon departure. 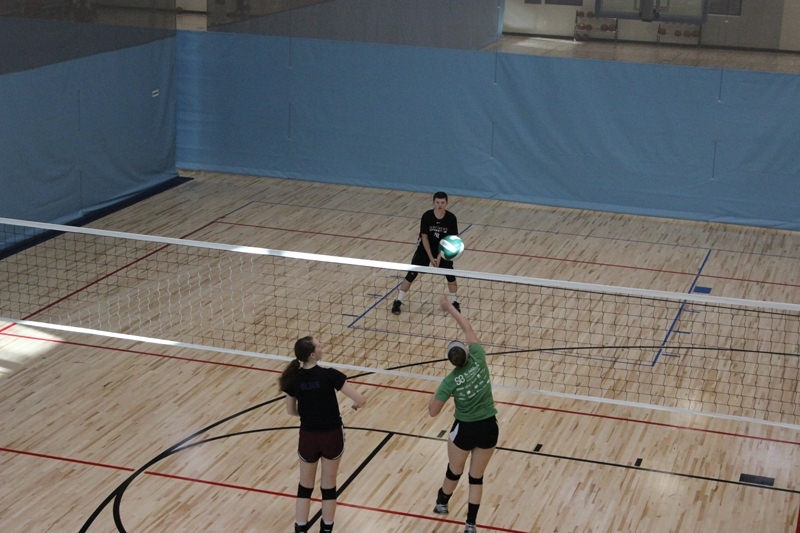 Open gym participants 11-17 years old in middle school or high school may participate without parental supervision, but must provide a current school or state ID. 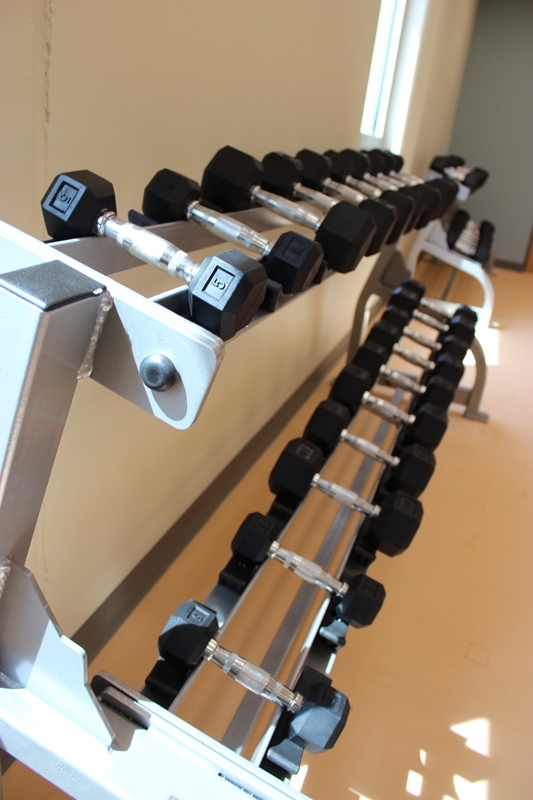 Elementary school children and younger must be supervised by a parent to participate in youth open gym. Open gym requires a second pair of shoes. Patrons are encouraged to bring their own equipment. 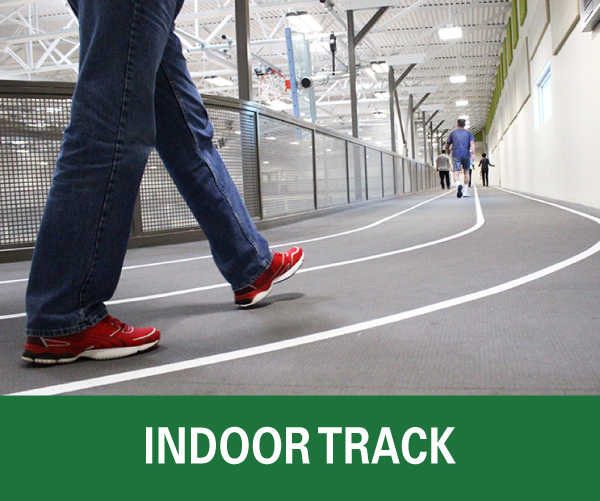 One of the primary features of the Leonhard Recreation Center is an indoor three-lane walking track (10-11 laps= 1 mile). 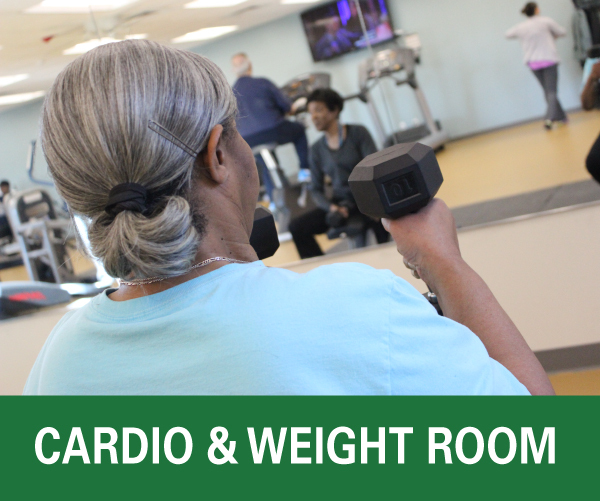 This well equipped facility also includes a Cardio/weight and locker room available during all open hours. Locker room does not include showers and is bring your own padlock. 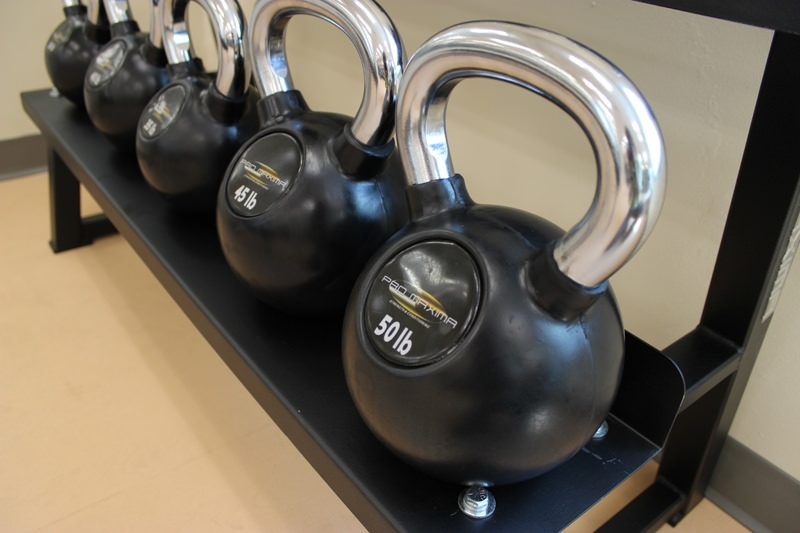 Browse the image gallery below to get a peek inside our weight room and indoor track. 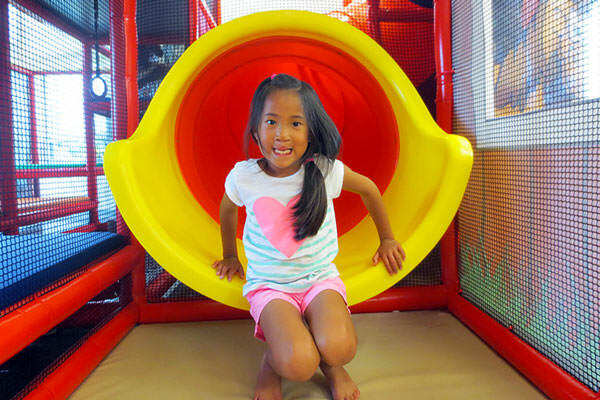 Bring the whole family to try the farm-themed indoor playground. 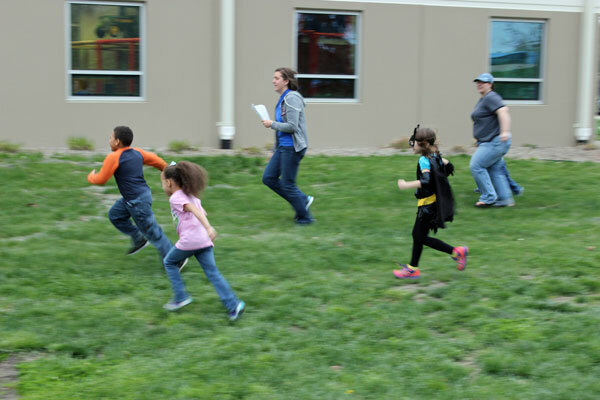 The cost is $5 (Resident) and $10 (Non-Resident) per walking child. 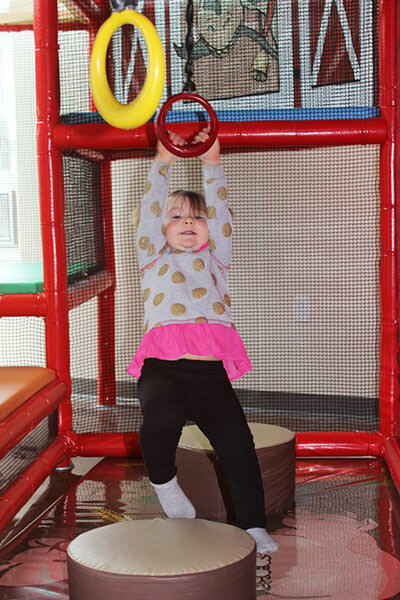 Enjoy the three levels of interactive features like a slide, wrecking ball, tractor, and log obstacles. 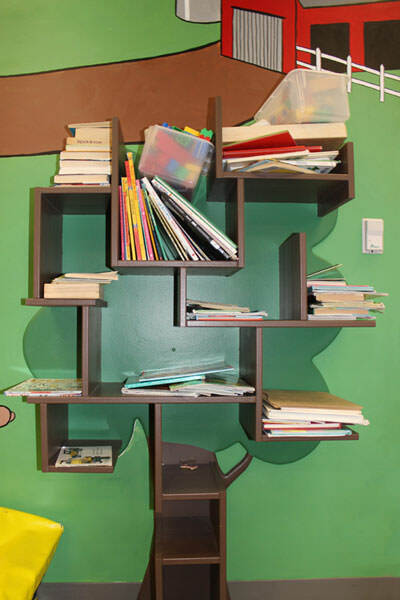 Great for ages 1-10, the playground also features a toddler area, book tree, Legos, and sensory games. 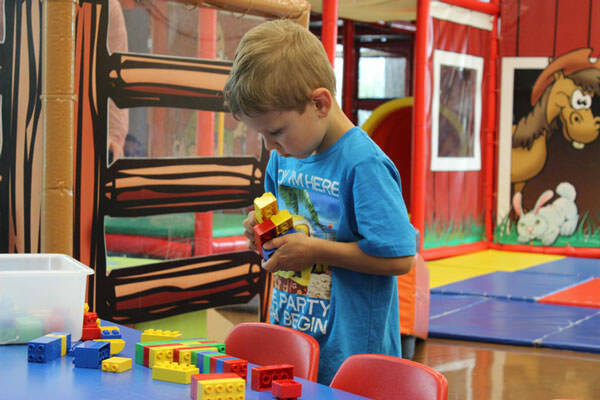 The indoor playground is available for use during all open hours. 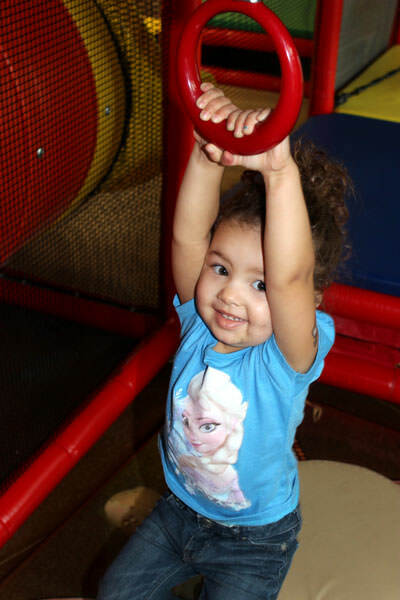 Workout, sign up for a fitness class, or join open gym while we take care of your little ones! 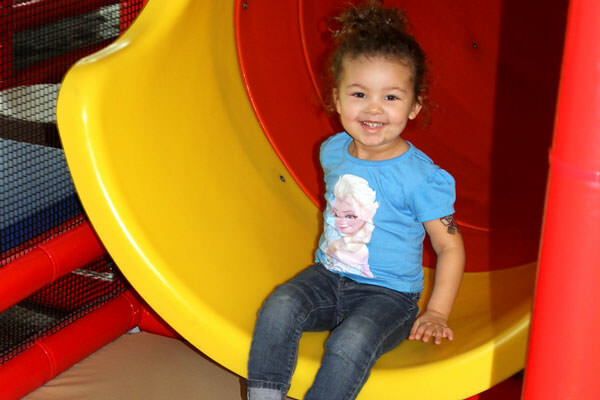 Find out more about Supervised Play Time! 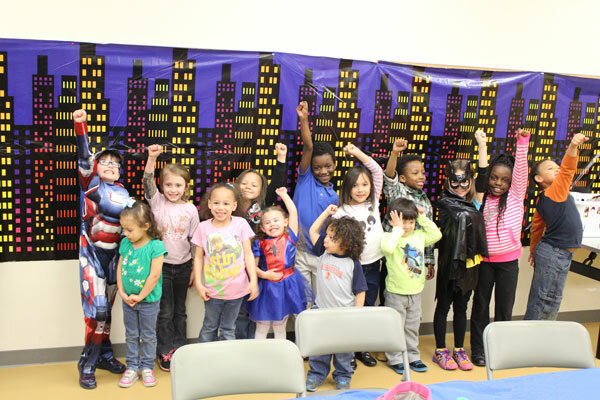 The Leonhard Recreation Center hosts a variety of wonderful basic as well as themed and staff-led birthday parties. 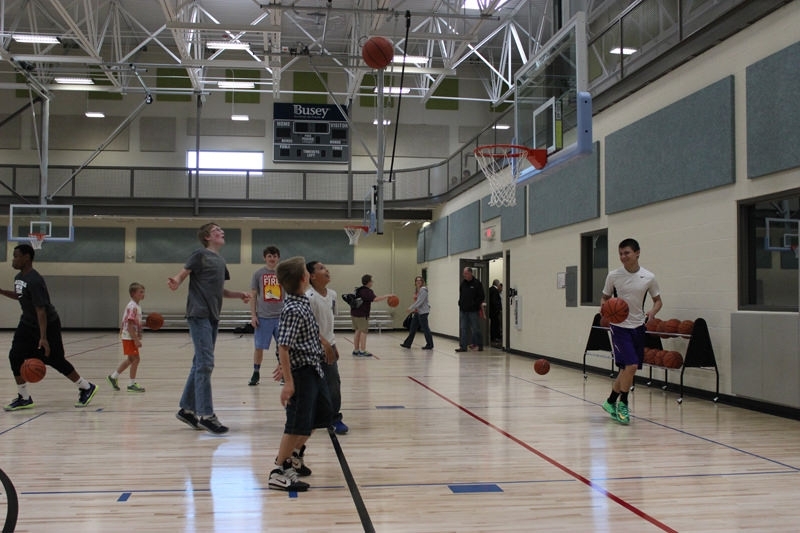 The Leonhard Recreation Center hosts rentals as small as a 5 person meeting or as large as a sports tournament or trade show. 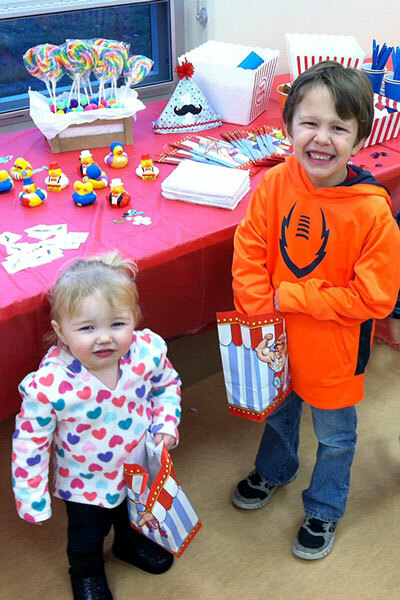 From graduation parties to retirements, baby showers to corporate events, our experienced staff will make your next event a success! 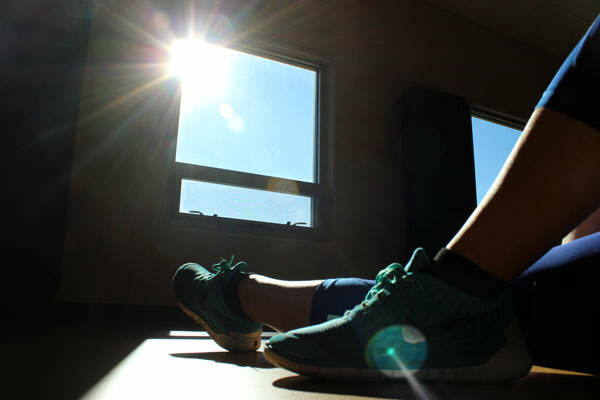 Gym, court, and room spaces are available. 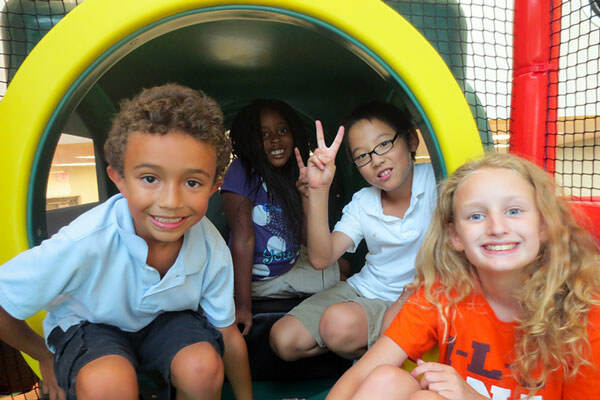 For the benefit of our members, we do not offer private playground or full-facility rentals. 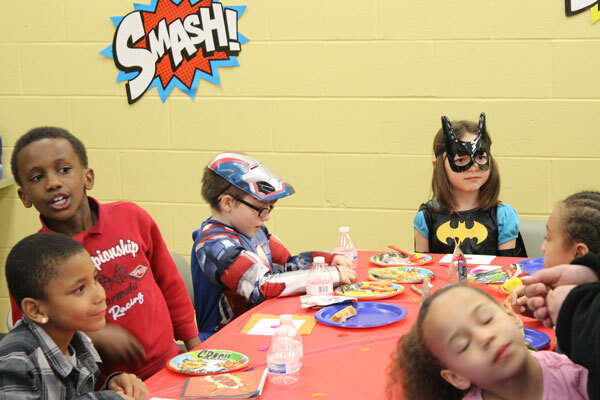 To book a party related event such as a birthday party, graduation party, or baby shower please contact Shannon.Meissner@champaignparks.com. 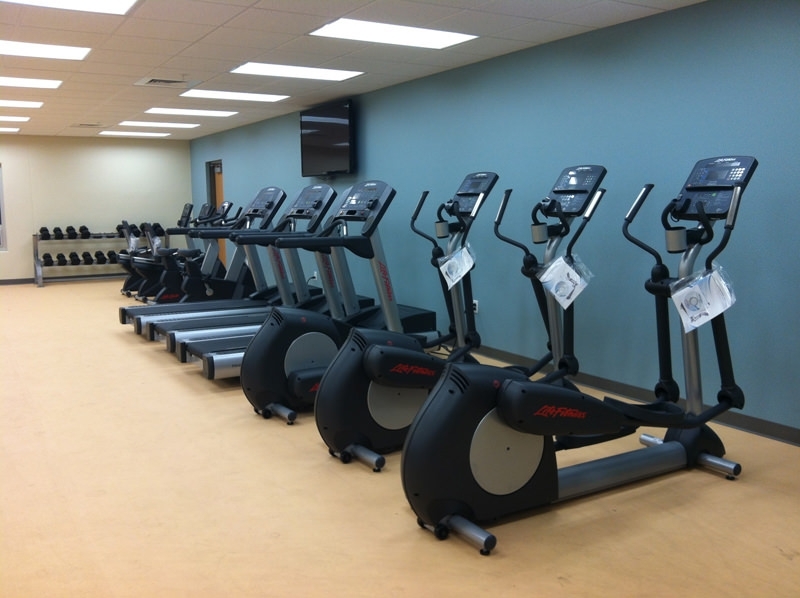 For all other facility rentals or questions please contact jimmy.gleason@champaignparks.com or call 217-819-3986. 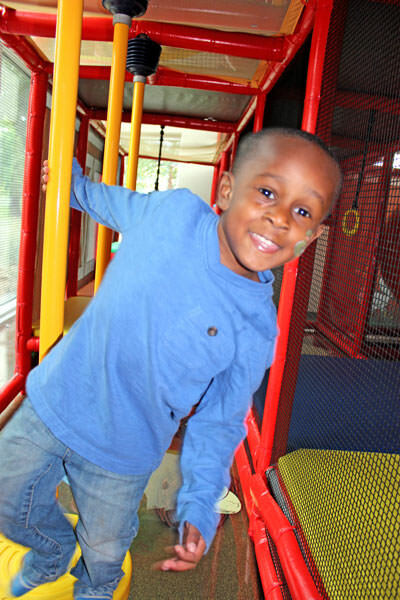 For 501-C3 non-profit rates please contact jimmy.gleason@champaignparks.com or call 217-819-3986.